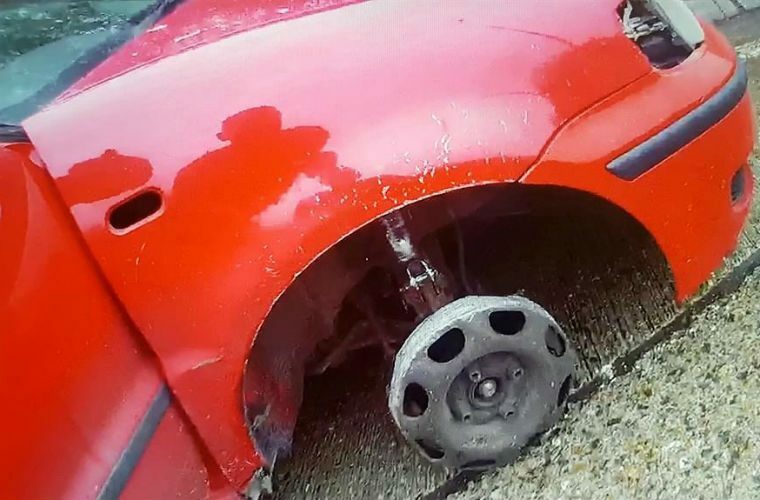 A motorist was found to be more than three times the drink-drive limit when officers stopped his car which was missing a tyre. Police arrested the man after being stopped on a dual carriageway near Wymondham in Norfolk. The Norfolk and Suffolk Roads and Armed Policing Team posted a photo of the front driver’s side wheel on social media, along with an image of the breathalyser result. Officers tweeted: “Central team have stopped a vehicle after a call reporting erratic driving. The driver posted a reading of 126mcg of alcohol in 100ml of breath when stopped on the A11 on Saturday.